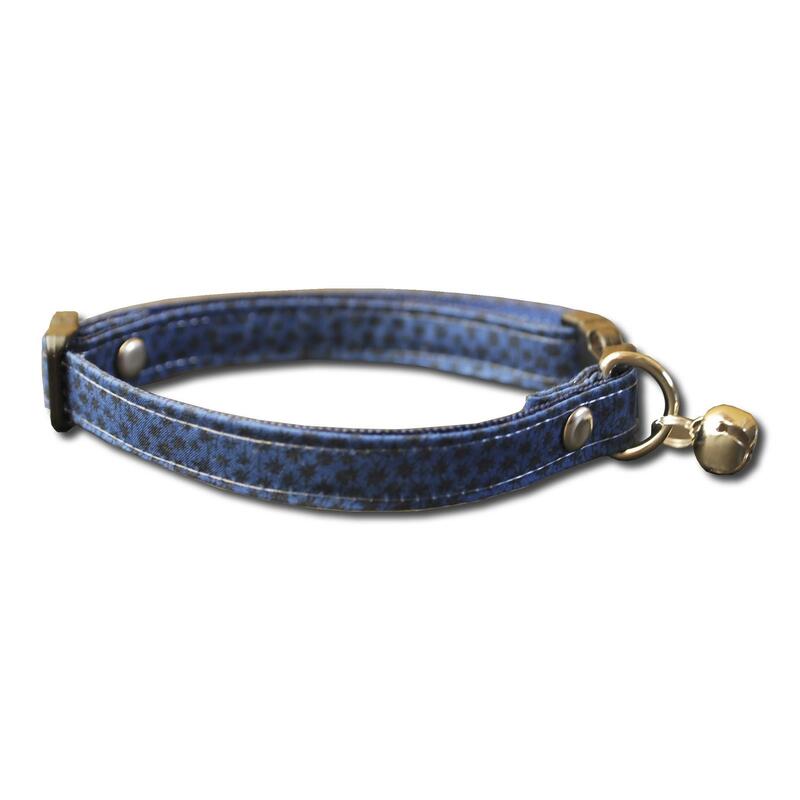 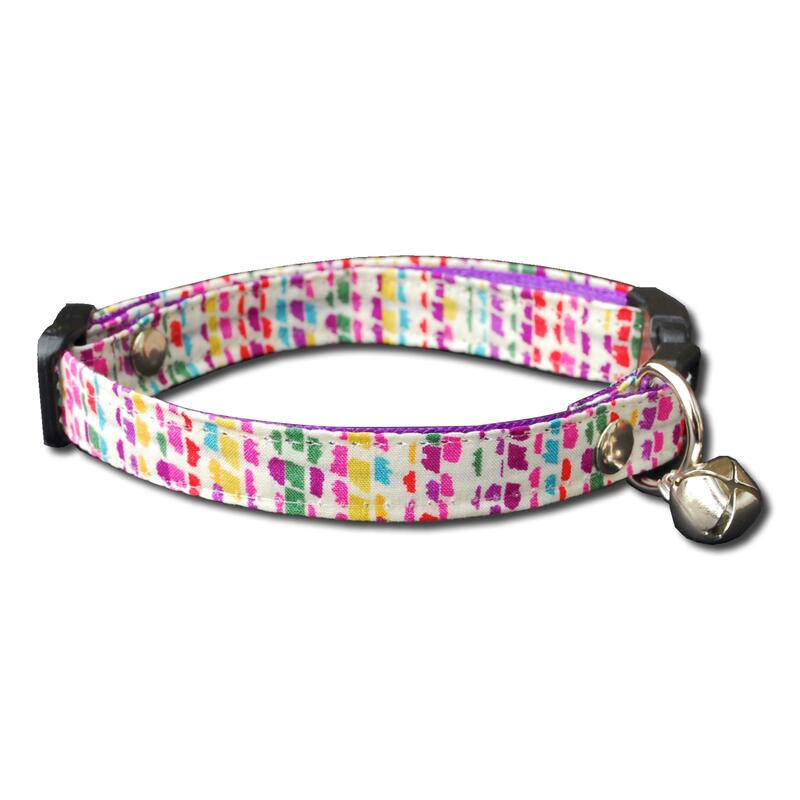 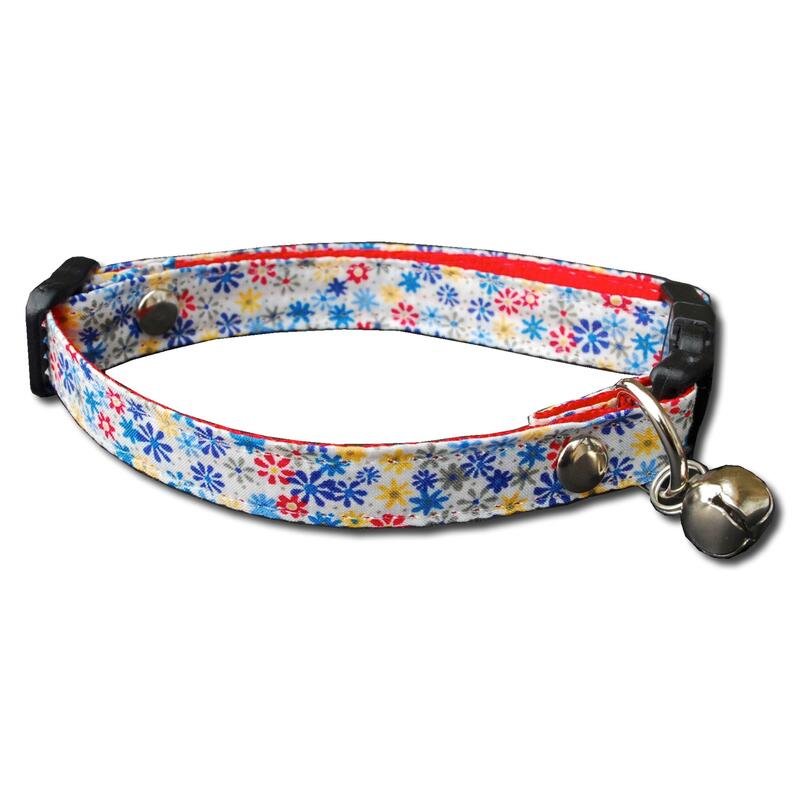 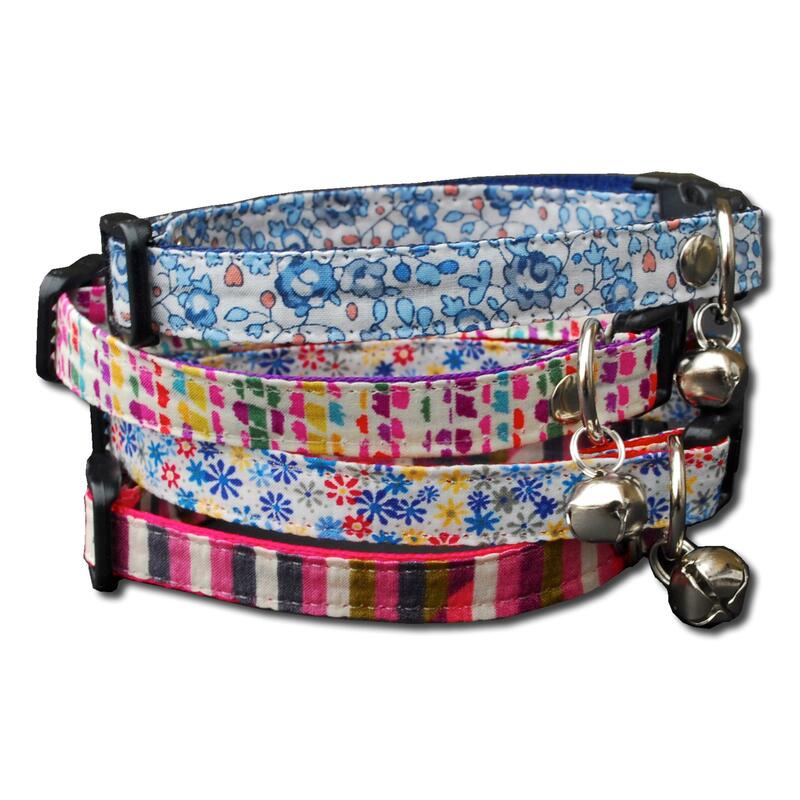 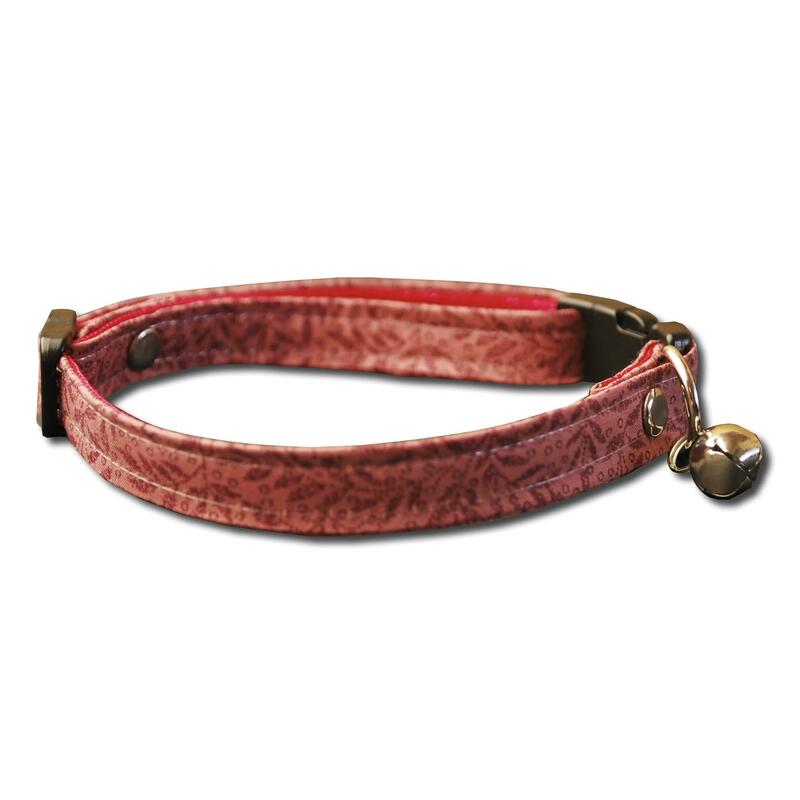 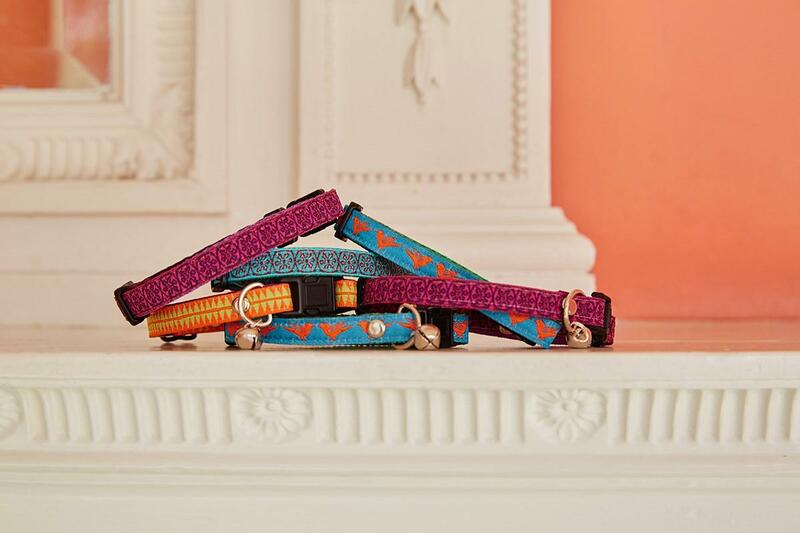 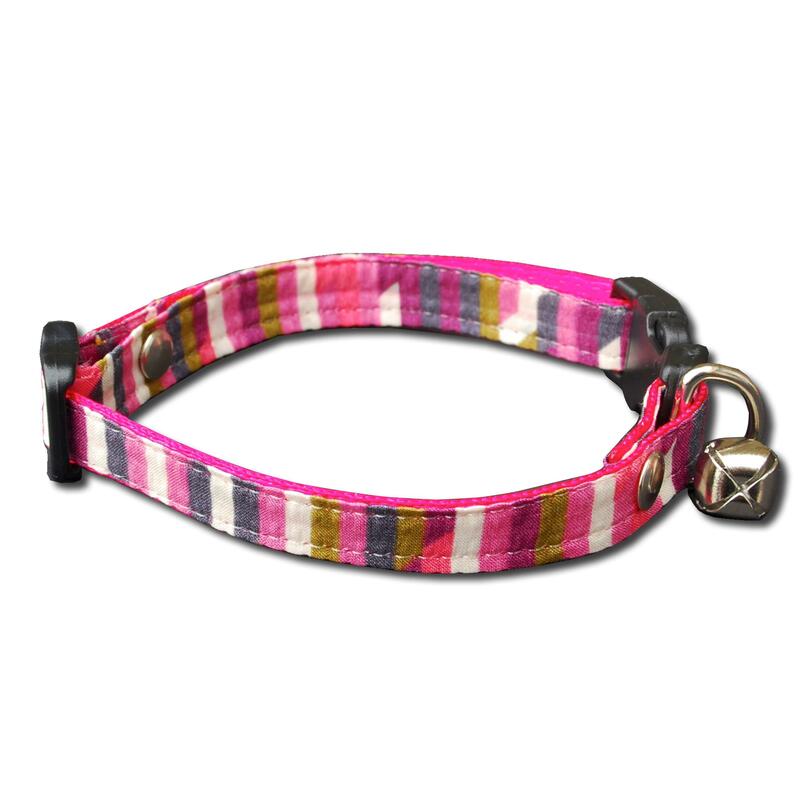 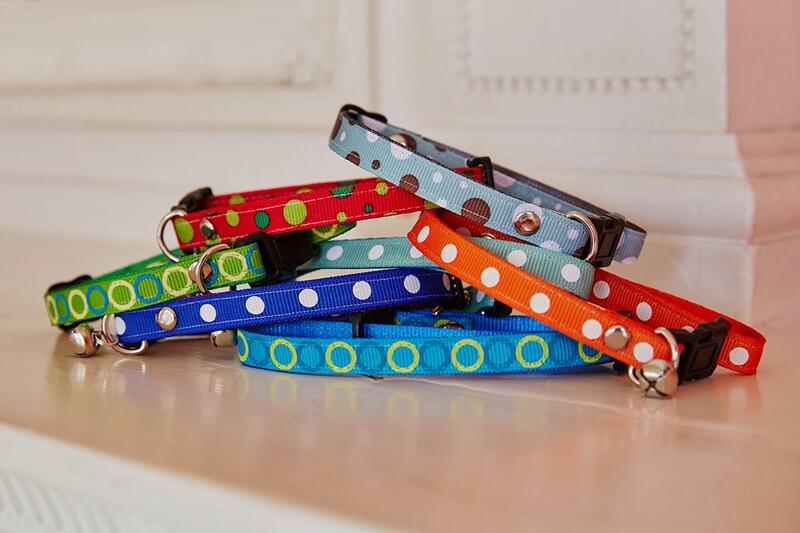 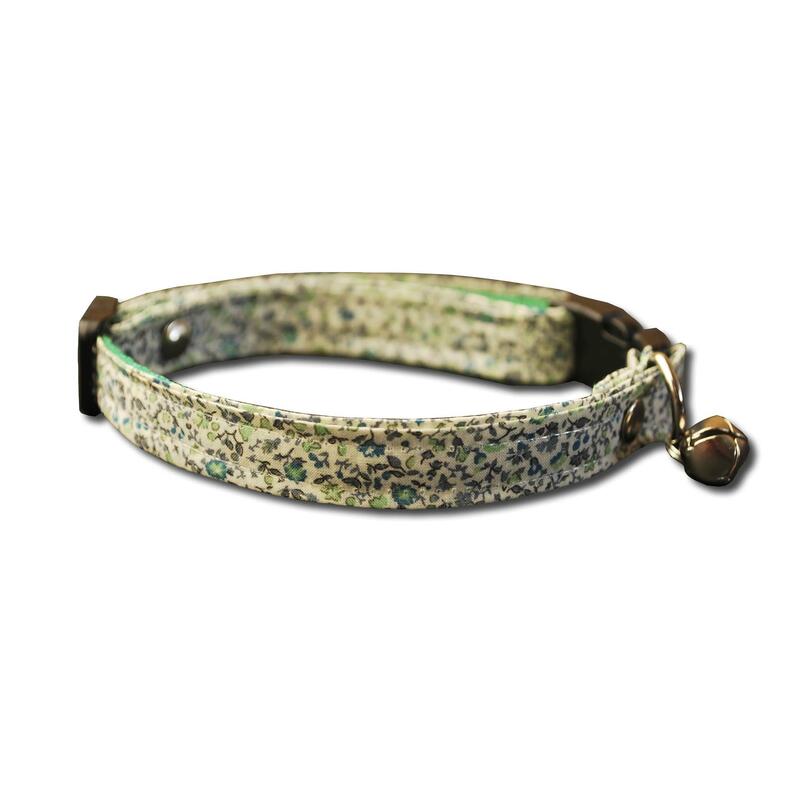 We are extremely pleased to offer these fabulous Liberty print cat collars. 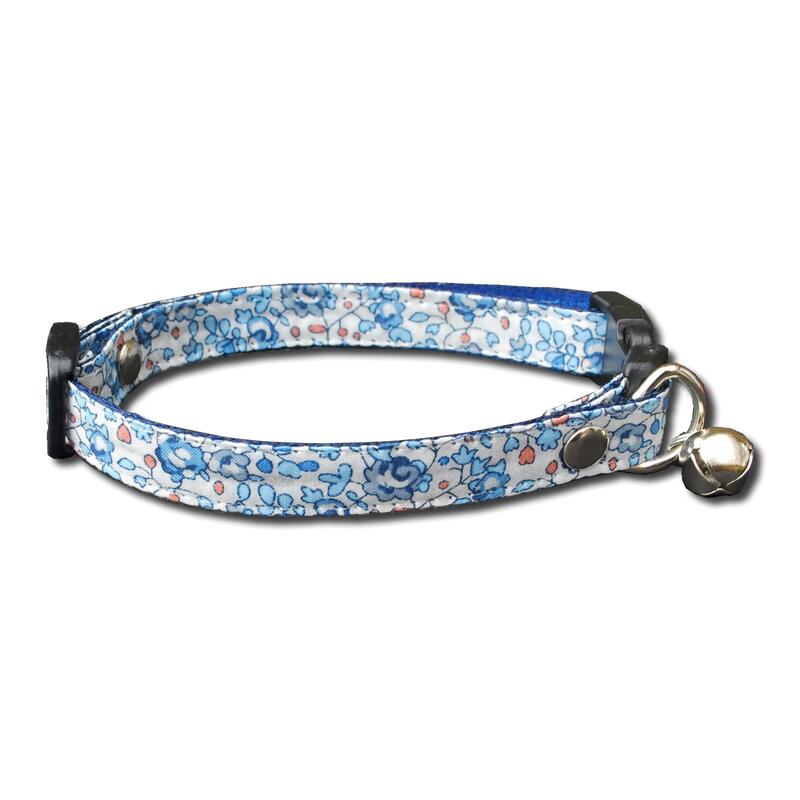 Made from lightweight polyester webbing and 100% cotton Liberty of London fine Tana Lawn fabric. 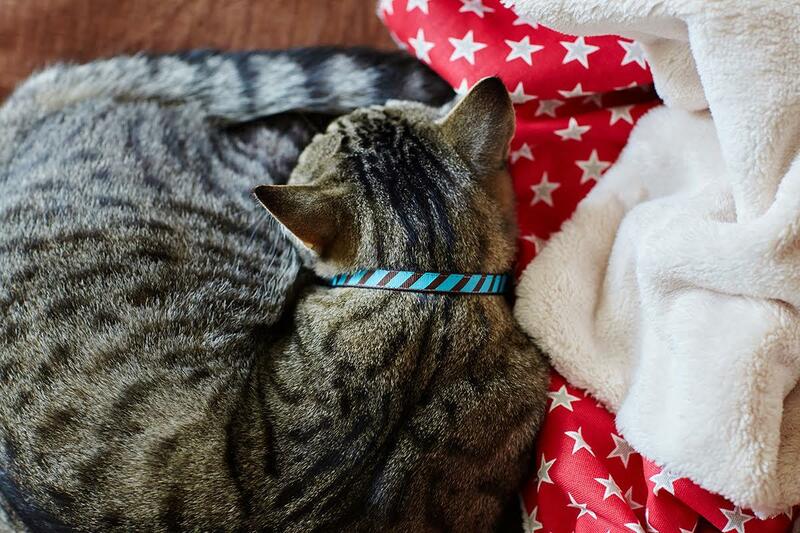 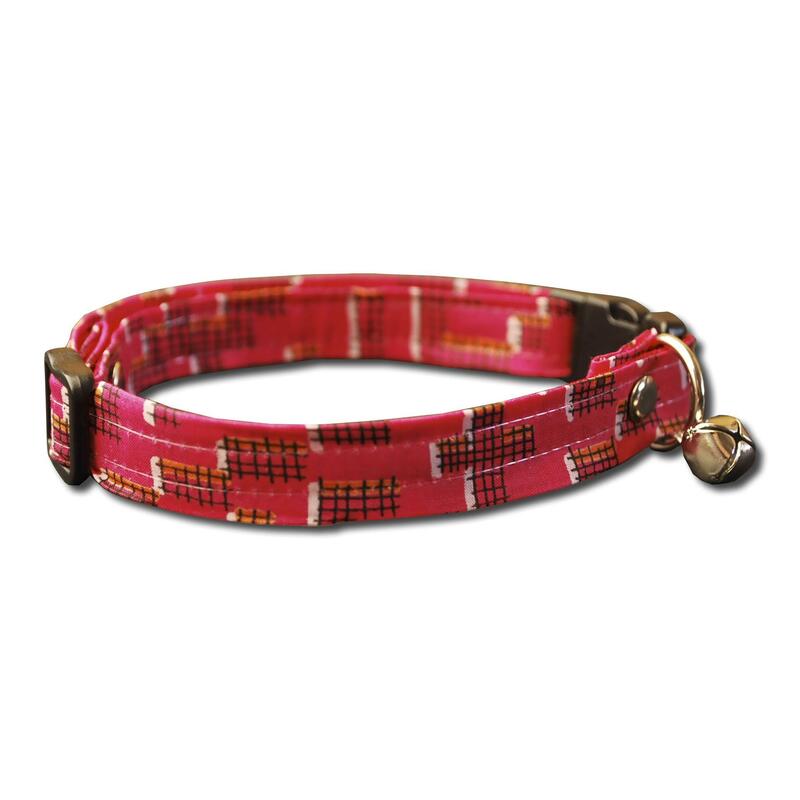 Named with a Bristol theme, these collars are simply beautiful and will look stunning on your cat.